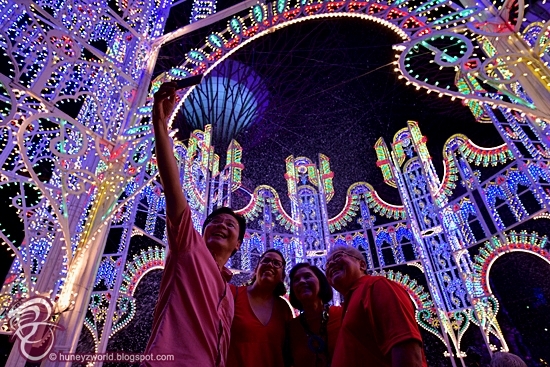 Singapore's largest yuletide fair - The Christmas Wonderland 2016 was officially open last night by Minister for National Development & Second Minister for Finance - Mr Lawrence Wong. 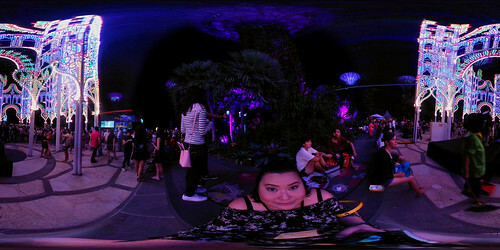 Click on pic to see the 360 action. 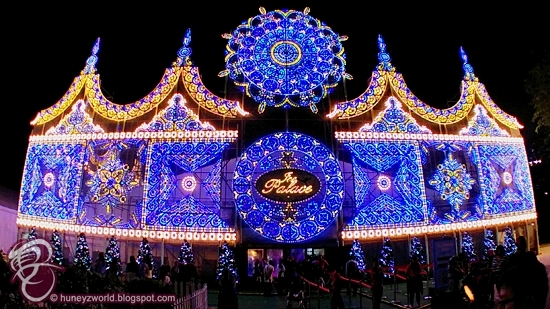 The highlight of the Christmas Wonderland has got to be the Spalliera Castel del Monte, the largest and highest Luminarie ever built in Southeast Asia at 19.8 metre tall and 24 metre wide. Stepping inside this 13th century Italian-castle-inspired-structure (one of Italy’s most striking UNESCO site) and going under the snowy fray, you can't help feeling like a princess, this will be the best time to have your loved ones join in for a selfie shot. 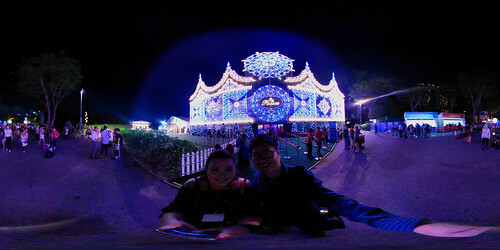 Another highlight would be the Ice Palace. 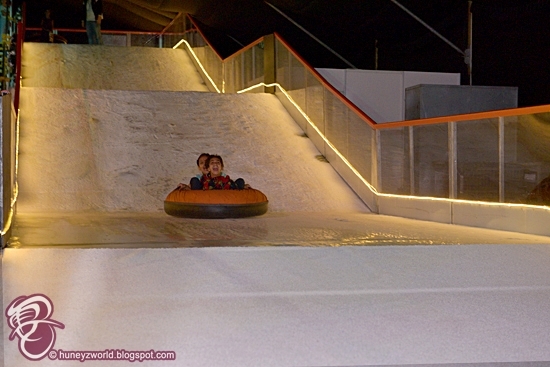 Go ahead and live out your 'Frozen' dreams in there as you skate around the 400sqm Ice Skating Rink, an all new Ice Slide and a 96 sqm Snow Playground for the kids to experience snow land! Boyfriends can take the chance to hold your girlfriends hands or try building a "snowtrain" with your friends. It's a cold winter wonderland for everyone, but be sure to bring a jacket a long as it can get very cold in there, especially when you are walking in from the hot weather outside. 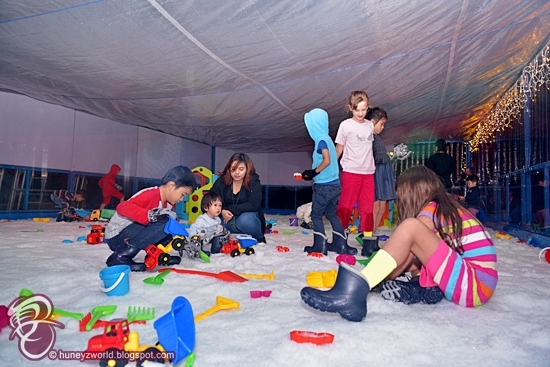 *Do note that the Ice Palace is a ticketed area, you can pre-book your preferred sessions online at www.christmaswonderland.sg to avoid disappointment. 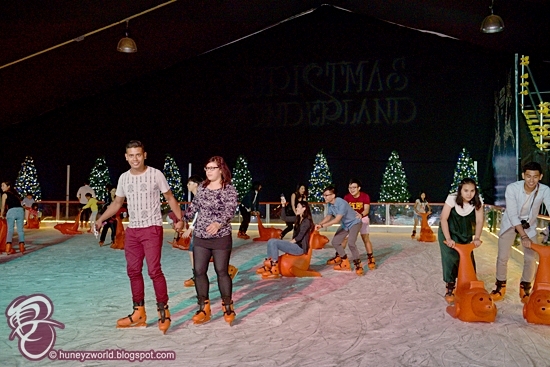 Tickets must be purchased for the attractions in the Ice Palace - Snow Playground, Ice Slide and Ice Skating Rink. Tickets to the Ice Palace attractions must be used with a valid general admission ticket. 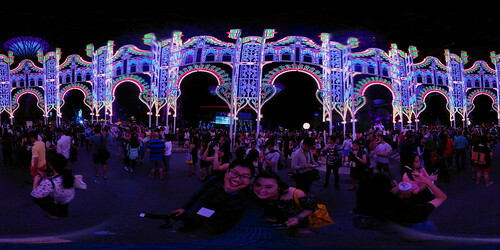 This Attraction is only for children between 2-12 years of age. This Attraction is for patrons aged 4 and above. Children who are of height 0.9m and below must be accompanied in the Ice Skating Rink by a parent/guardian at all times. The parent/guardian must purchase a separate ticket for entry to the Ice Skating Rink. This Attraction is for all patrons. Patrons of height 0.9m and below must be accompanied by an adult. Both must have a valid ticket to enjoy the Attraction. Tickets are sold on event grounds only. 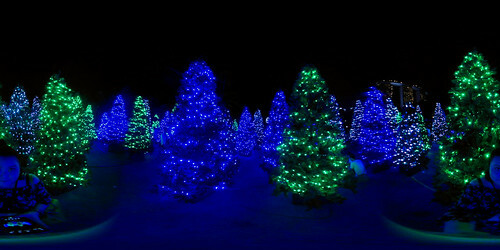 Next to the Ice Palace, you will also find a Magical Forest of over 80 Christmas trees. This is a very beautiful spot for tons of photography, it's as though you are transported to North Pole and what's fun is at the end of the "maze", you can find Santa's Cottage, where you can get to meet Santa! 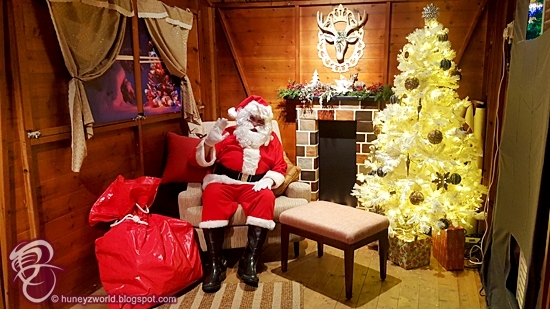 You can take a photo with him and bring home an exclusive Christmas Wonderland memento from $20. 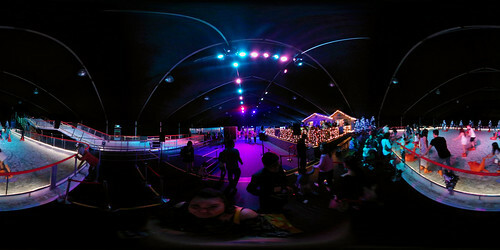 So, there you have it, The Christmas Wonderland through the 360 lens. 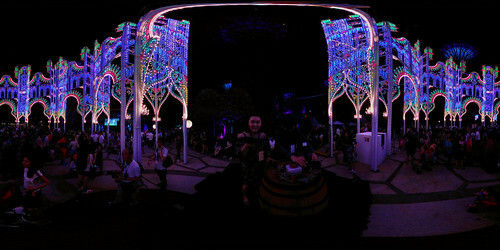 Of course that doesn't beat being there in person, so be sure to head on over to soak up the festive mood. If you get tired of walking, you can also pause at the Festive Market for food and drinks or check out the Game Stalls to win home some adorable plushies! 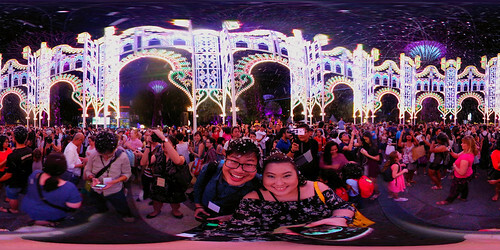 More details in my previous article here - http://huneyzworld.blogspot.sg/2016/11/christmas-wonderland-2016-is-back-at.html. 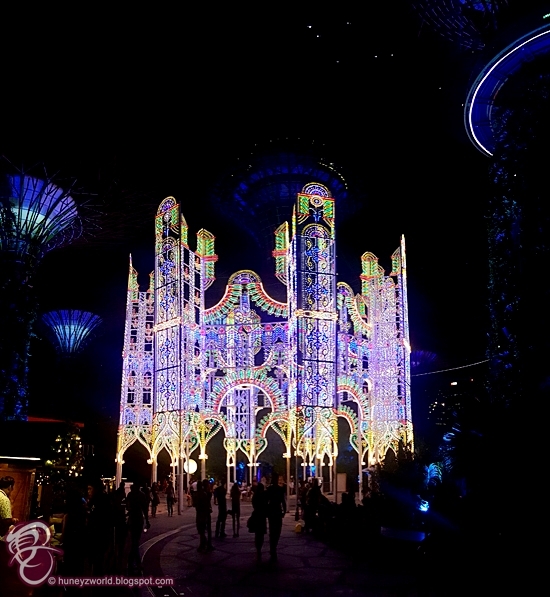 The Christmas Wonderland is open from 2 December 2016 to 1 January 2017, from 3.30pm to 11pm daily. Unlike from the past 2 years, this year there will be an admission fee starting from $4, $6 and $8 into Christmas Wonderland.